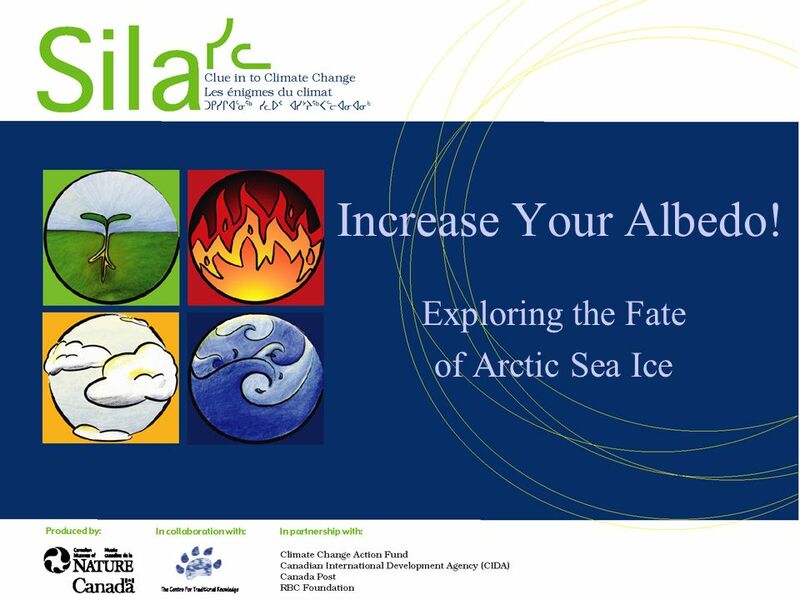 Increase Your Albedo! 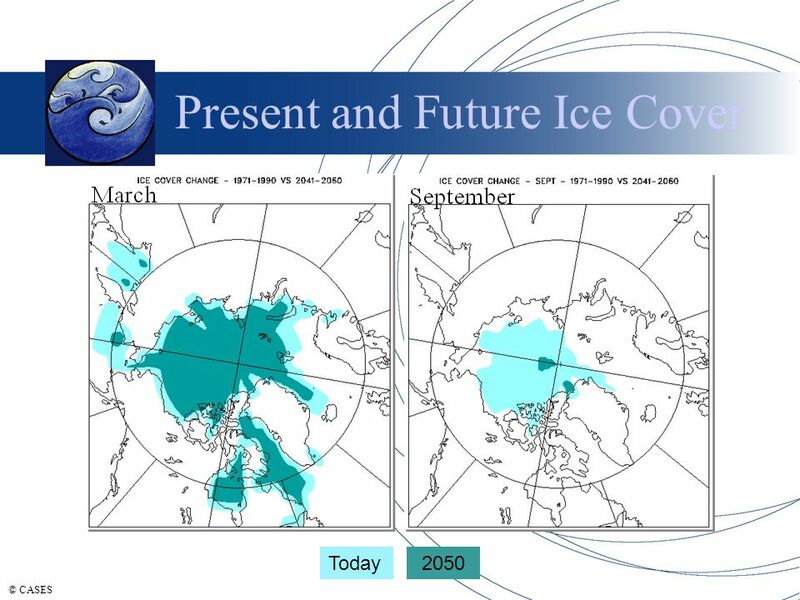 Exploring the Fate of Arctic Sea Ice. 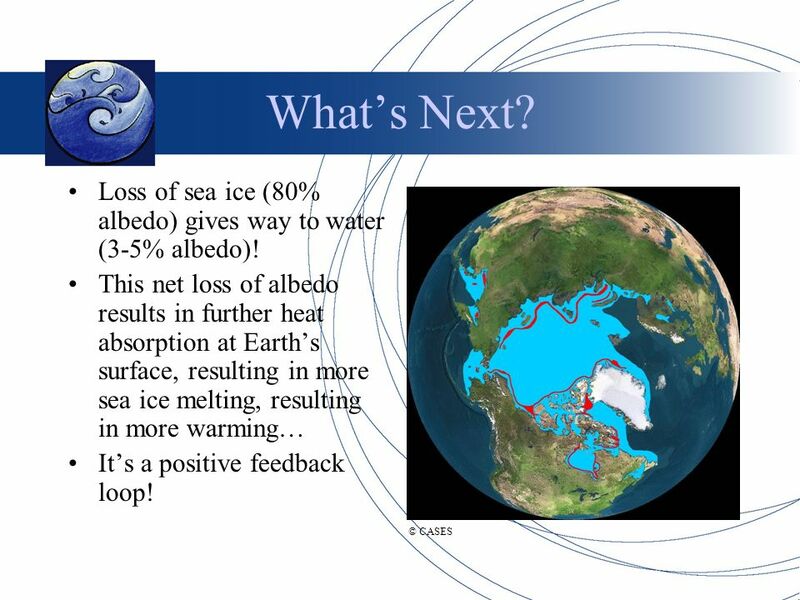 2 What is Albedo? 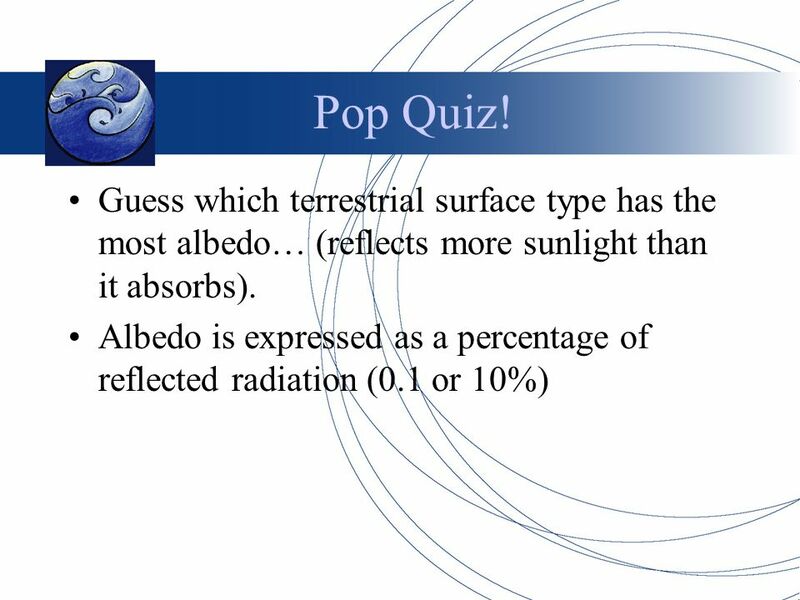 Albedo is the fraction of solar radiation incident on a surface that is reflected. 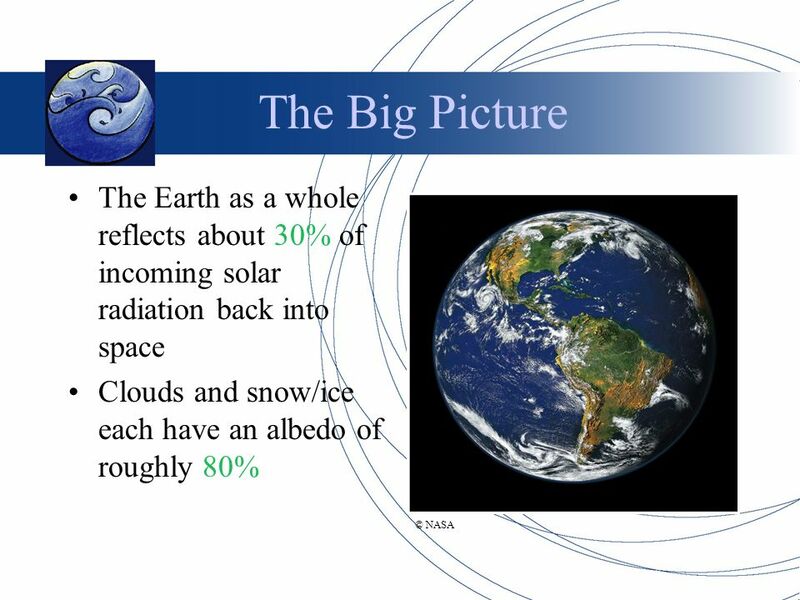 In plain terms, albedo is the ability of a surface to reflect the suns radiation. 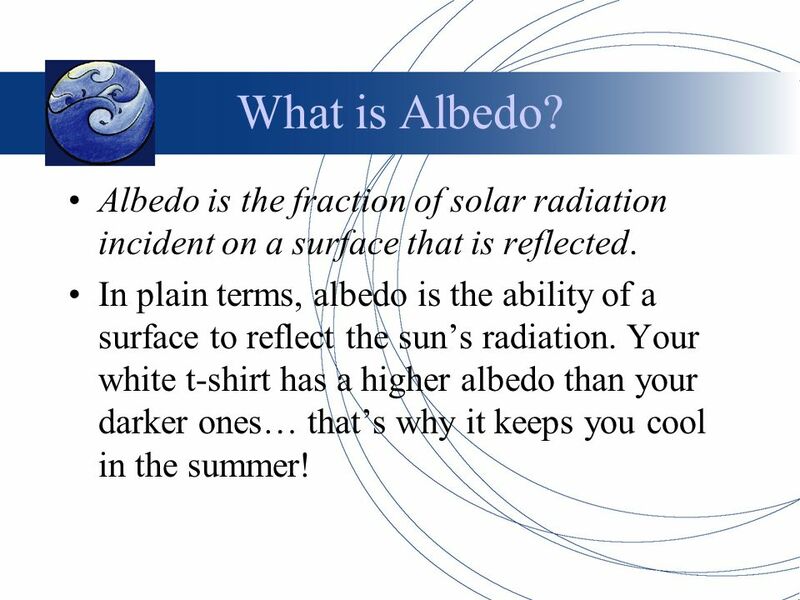 Your white t-shirt has a higher albedo than your darker ones… thats why it keeps you cool in the summer! 10 Whats CASES? 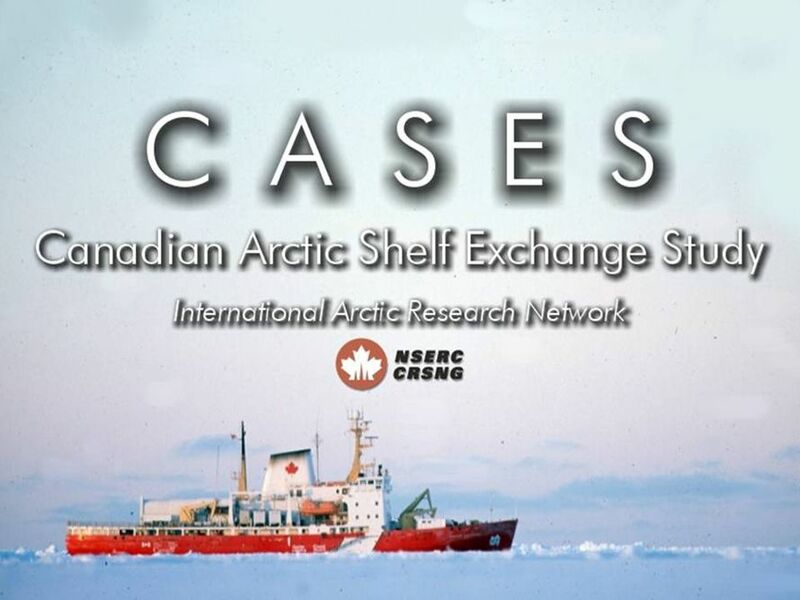 The Canadian Arctic Shelf Exchange Study A Canadian-led international research network made up more than 70 researchers from Canada and 9 other countries Goal: Understand and model the response of biogeochemical and ecological cycles to atmospheric, oceanic and continental forcing of sea-ice cover variability on the Mackenzie Shelf In simpler terms: Study the effects of changing sea-ice cover on the Arctic environment! 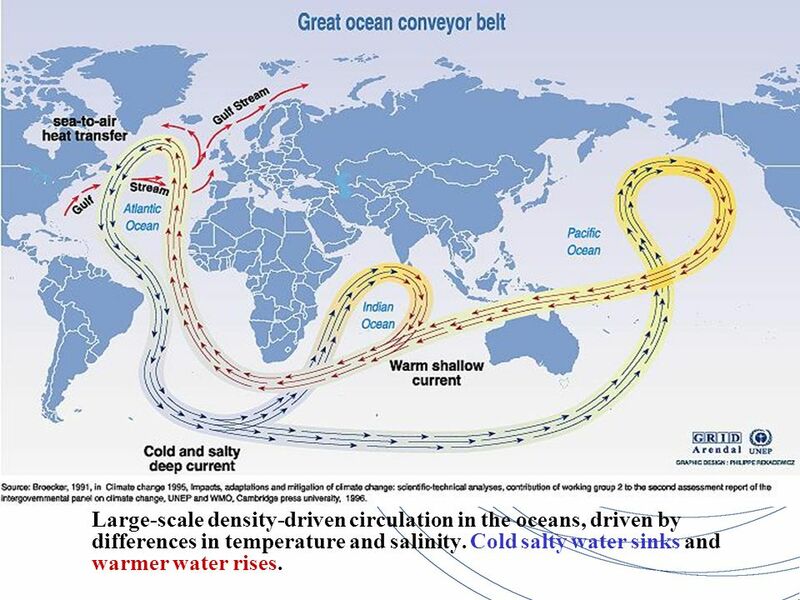 14 Large-scale density-driven circulation in the oceans, driven by differences in temperature and salinity. 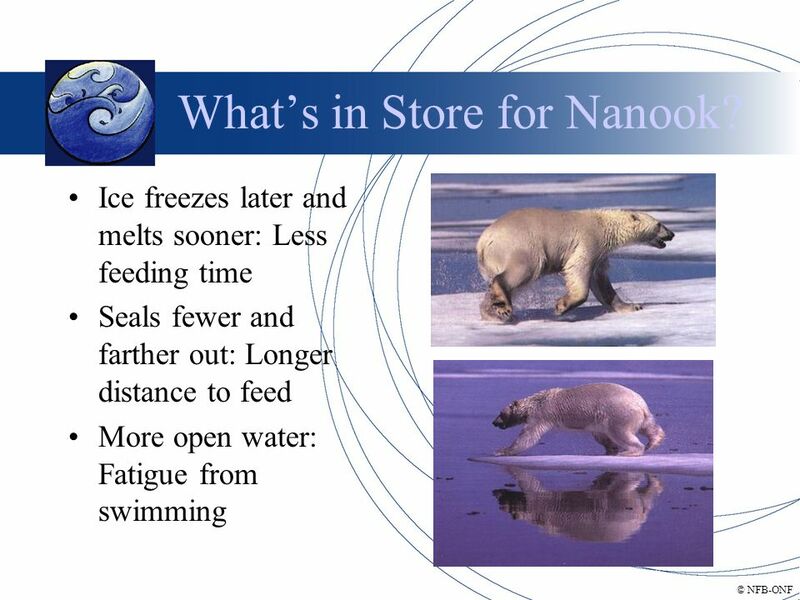 Cold salty water sinks and warmer water rises. 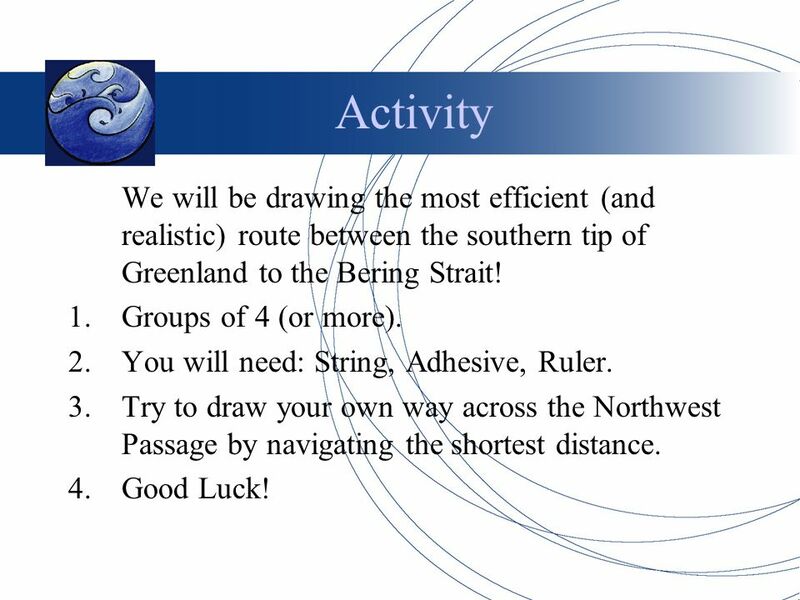 21 Activity We will be drawing the most efficient (and realistic) route between the southern tip of Greenland to the Bering Strait! 1.Groups of 4 (or more). 2.You will need: String, Adhesive, Ruler. 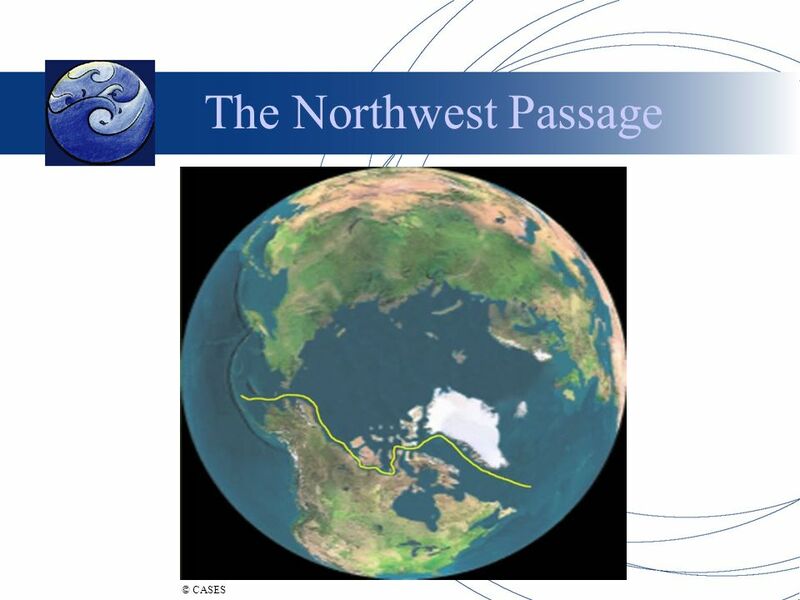 3.Try to draw your own way across the Northwest Passage by navigating the shortest distance. 4.Good Luck! 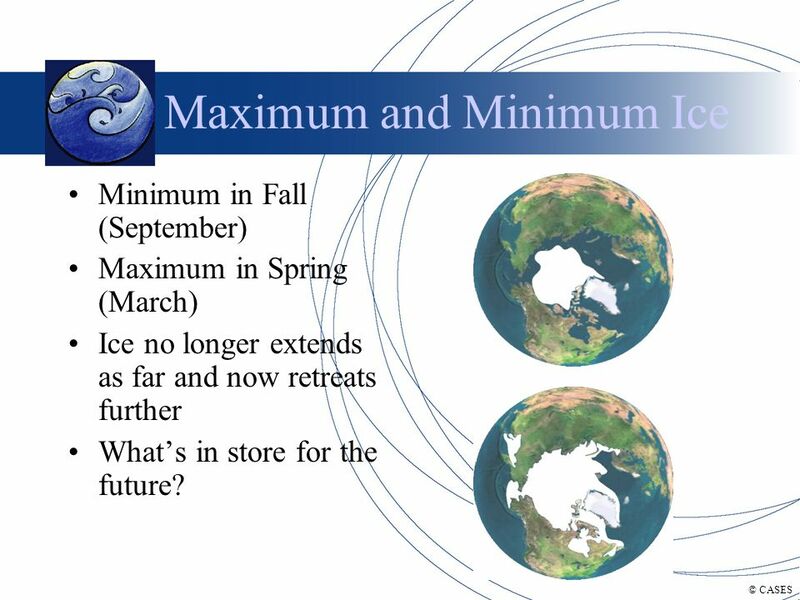 Download ppt "Increase Your Albedo! 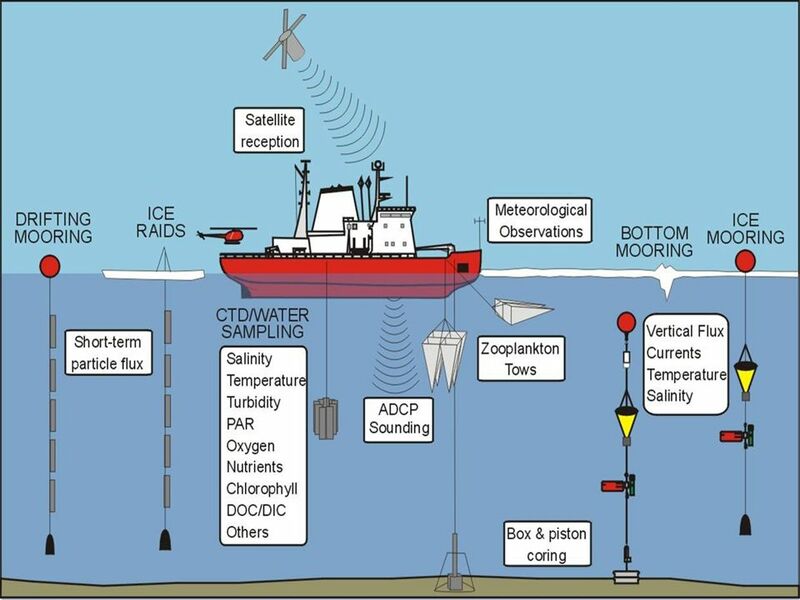 Exploring the Fate of Arctic Sea Ice." 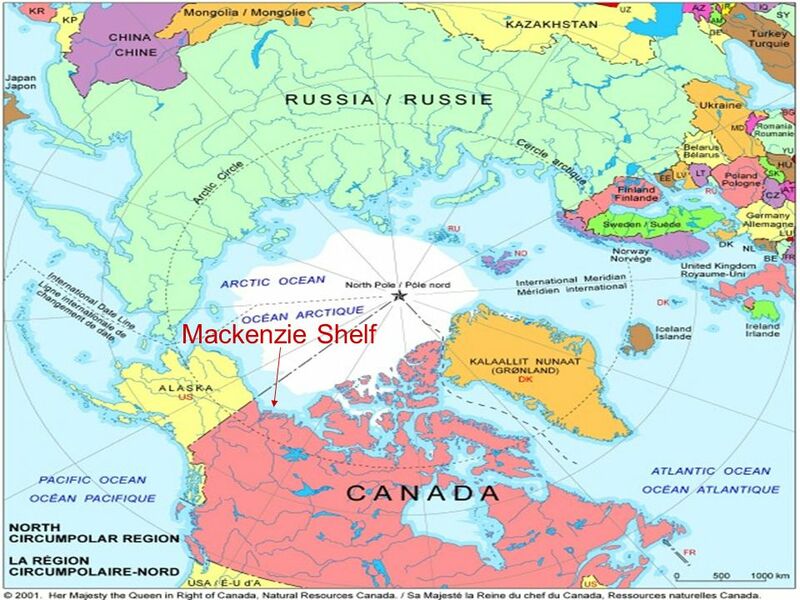 Breaking the Ice: Who Owns the Northwest Passage? 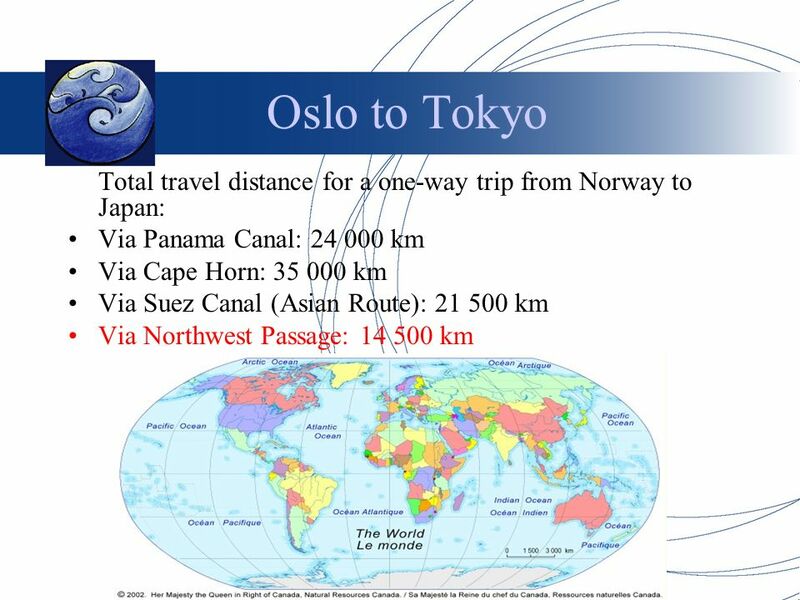 Presented by Marianne Kenney Social Studies Instructional Specialist Denver Public Schools. 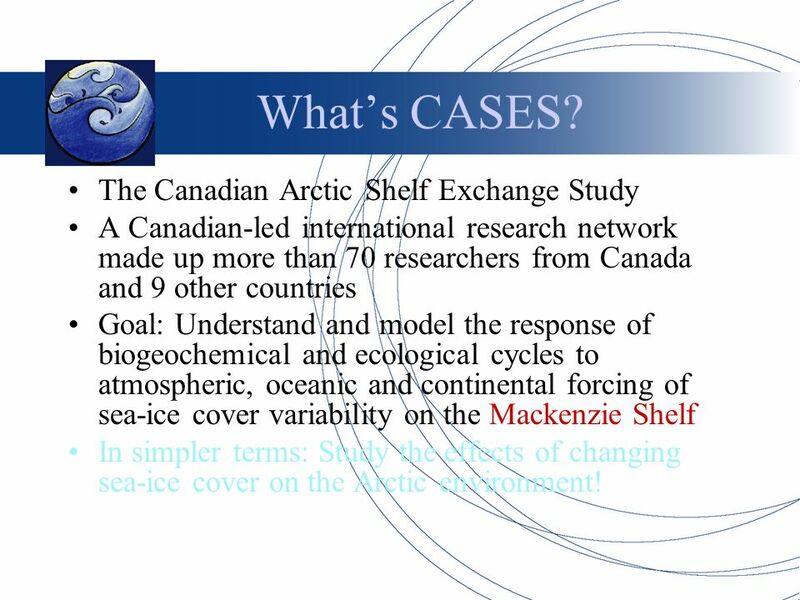 The Arctic Water Cycle Emma Rebecca Hale 1 March 2005 Photograph © Michael Hambrey The Arctic Water Cycle Emma Sage Rebecca Hale Biogeochemistry 2 March. 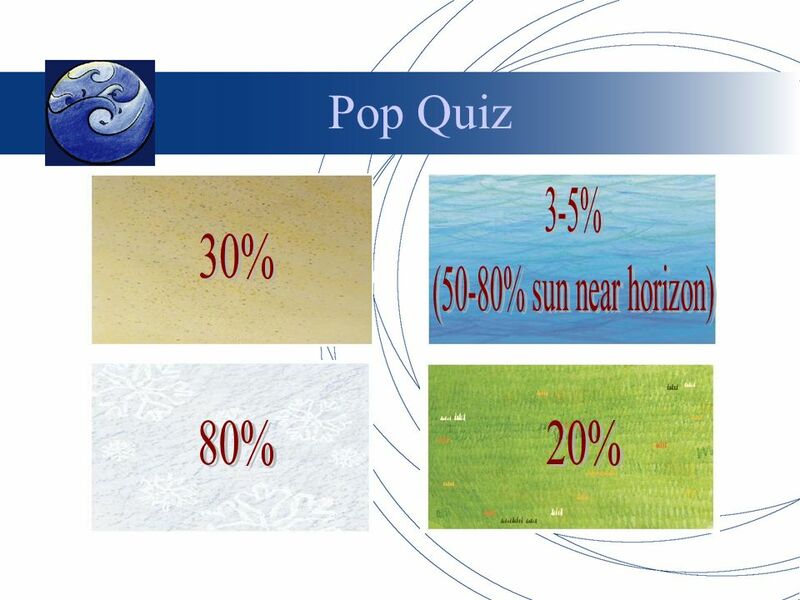 The syllabus says: Atmosphere and change  Describe the functioning of the atmospheric system in terms of the energy balance between solar and long- wave. 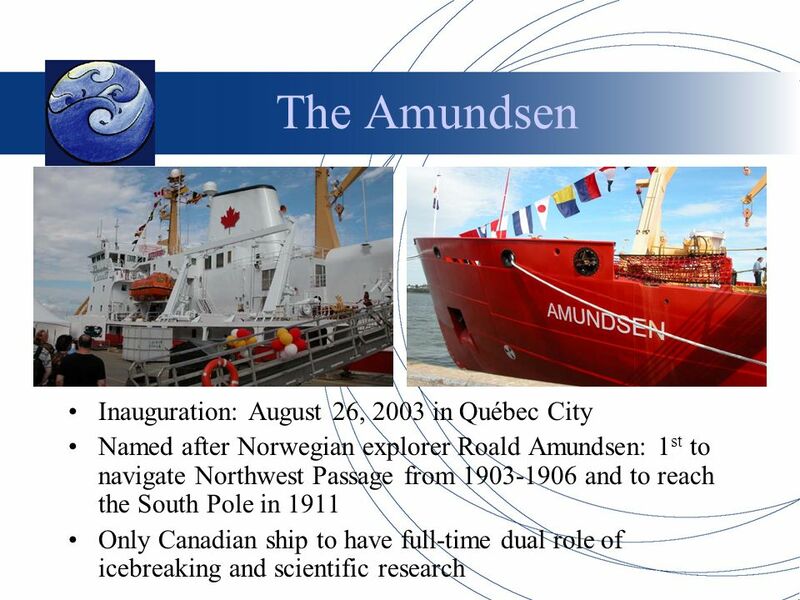  Susan Howard  Earth & Space Research Basically – why and how the ocean and atmosphere MOVE! There are many scales of motion: From BIG. 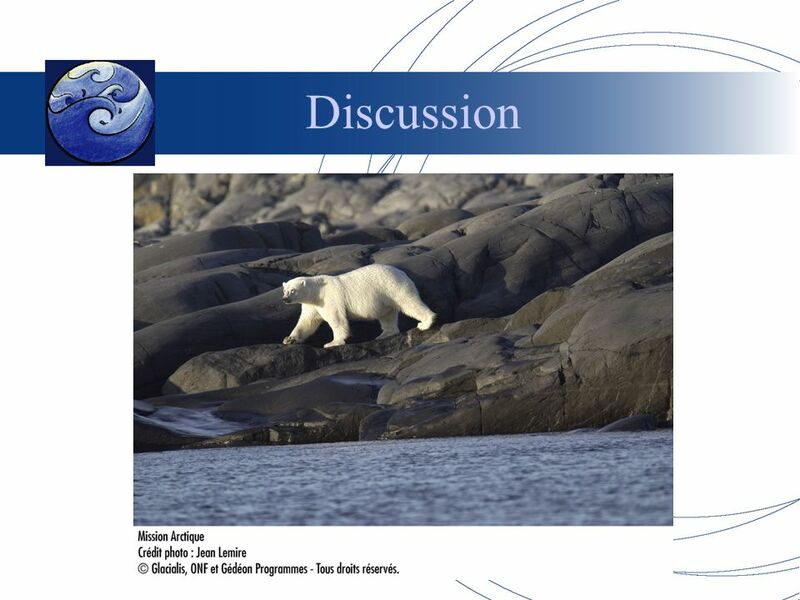 Sea Ice Presented by: Dorothy Gurgacz. 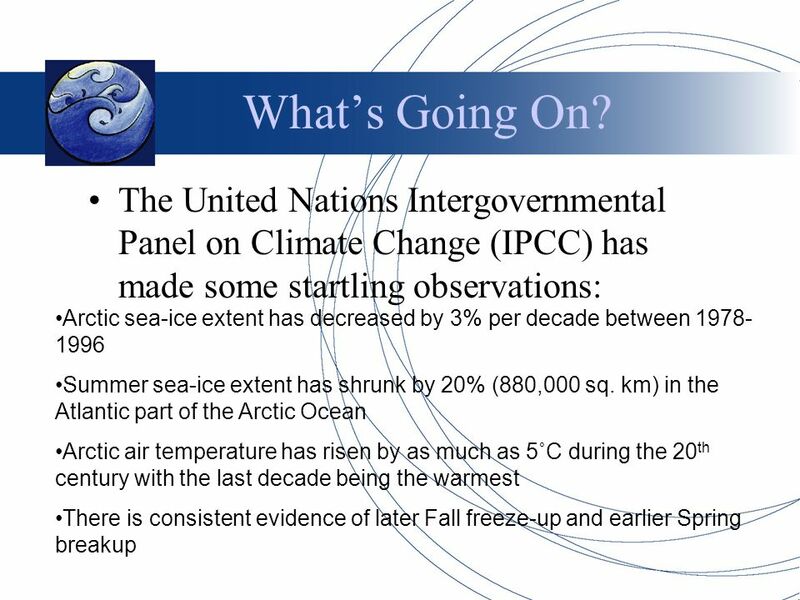 Determining the Local Implications of Global Warming Clifford Mass University of Washington. 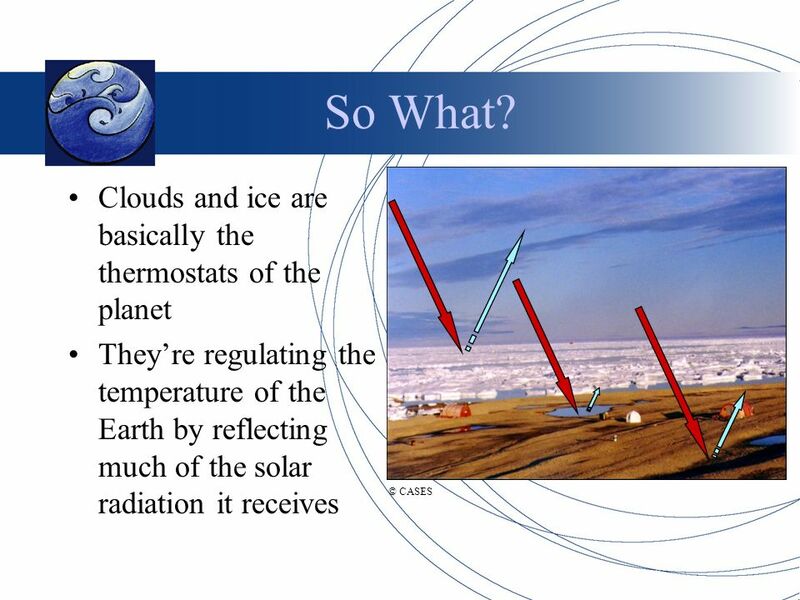 ENERGY FROM THE SUN Chapter 14.3 Pages Energy in the Atmosphere The sun is the source of ALL energy in our atmosphere. Three things that can. 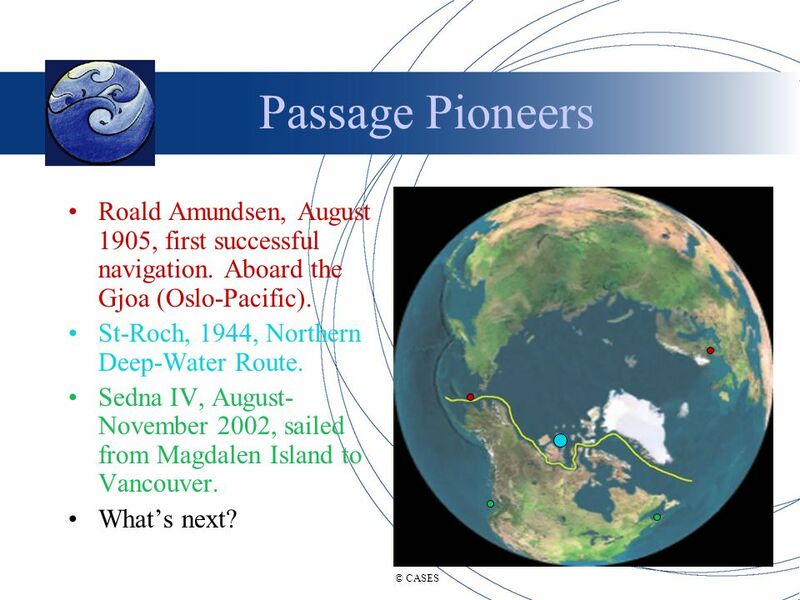 The Ocean General Circulation (satellite). Mean Circulation in the Ocean Gulf Stream.